White 2011 Lincoln MKZ AWD 6-Speed Automatic with Select-Shift Duratec 3.5L V6 DOHC 24V AWD. 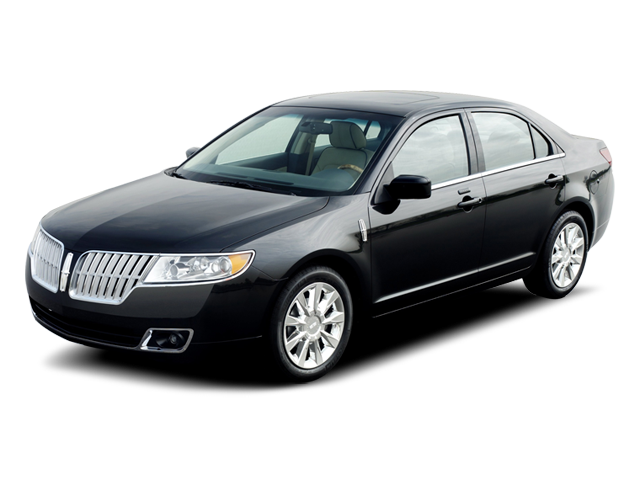 Hello, I would like more information about the 2011 Lincoln MKZ, stock# 11879A. I would like test drive the 2011 Lincoln MKZ, stock# 11879A. Please text me about this 2011 Lincoln MKZ (3LNHL2JC3BR766172).